Wednesday the 20th of November 2013 saw us making InDesign templates for our features for the kids magazine. 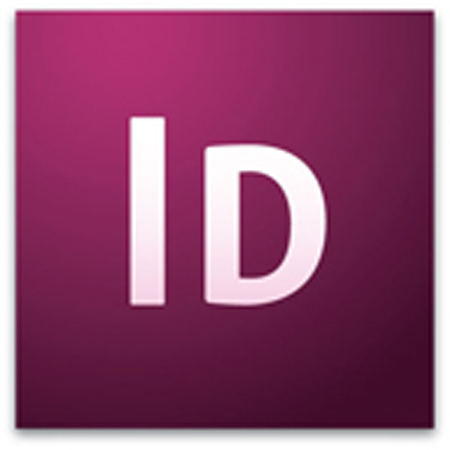 As a software dummy, at first I was a bit confused, as InDesign can be quite daunting and hard looking with all the lines and columns. But after some trial and error (a lot of errors) I was soon adding my text and pictures to the page in the positions and styles I wanted. I added a pirate scroll-like design to act as the background to add a more pirate feel and so that the actual content looks like it has been written on a scroll. I also added mock examples of the images I would like to include with the feature, including: Black Beard the Pirate, Sir Henry Morgan, a treasure chest, pirate ship and a photo of a smuggler’s tunnel. The images will be sketched by an illustration student I am friends with to add a good authentic and arty feel to it, rather than random google images. The final look I was going for was an antique kind of look, with authentic looking images and fonts to boost the piratey feel, but still with a neat and tidy look that is easy for kids to read. When the sketched images are added, I feel the feature will look really intriguing and interesting for kids.